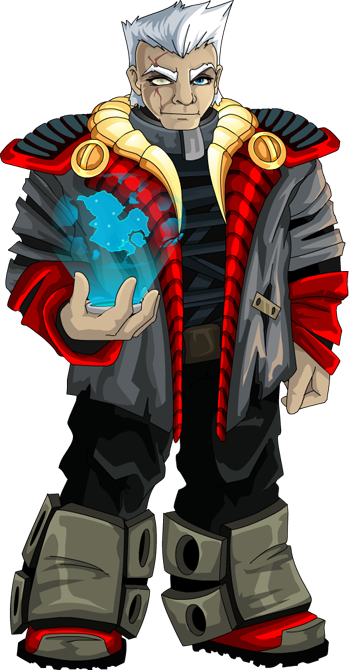 Welcome to another week, my EpicDuel droogies! This week’s going to be a little short on content, but big on features that all players should find something to their liking! Starting on Friday, EpicDuel will feature PvP drops. Essentially, every PvP battle in EpicDuel will work like an arcade battle, and every time you defeat one of your friends (or a complete stranger), you’ll have a chance at adding something nice to your inventory. It could be a weapon, it could be a gem, it could be a useless tin can... it is a mystery! Who knows what your opponents could be hiding? We’ll be making improvements to the Housing system in EpicDuel, starting with the presence of a Realtor. Due to the increase in the housing market since the Exiles started returning to Delta V, there is an increasing demand for Realtors, who are able to lead customers through the benefits and risks of purchasing real property. One man, known simply as Mr. Alexander (or “Raymus” as it says on his deskplate) has stepped up to the challenge. Visit his office to learn more! We’re not continuing the Heartbreaker Saga this week, but be prepared for new faces (maybe someone who the exiles can use to their advantage?) and more chances to use that infinite mission item inventory space! Here is a comprehensive list of some of the minor fixes and features in this update! Some insects store the toxic chemicals from the food they eat in their body fat, which makes them poisonous. Think about the Monarch Butterfly caterpillar, a Nymph butterfly that is the classic example of this system. It eats milkweed and stores the iridoid compounds from the plant on its body fat which makes the caterpillar nasty and poisonous. Insects that sequester toxins from their diet, such as caterpillars in the family Nymphalidae do so as a protection from predators. However, this leaves them open to parasitic and viral infection.